Hi I'm Kathryn, owner of Star Paws. 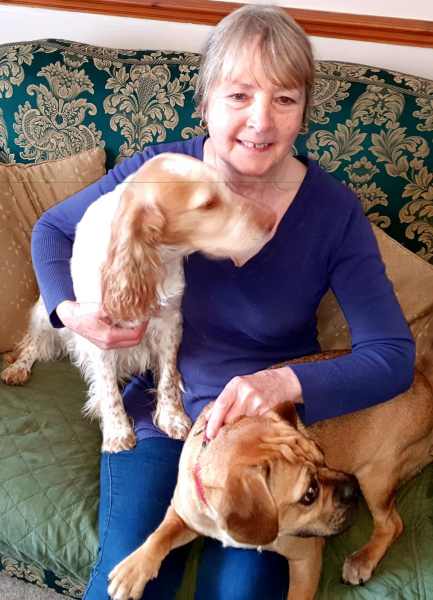 I grew up being surrounded by pets from a young age; cats, rabbits and many dogs, including an old English sheepdog, a rescue greyhound and three very wilful chocolate Labradors! I have an extensive background in the education sector but my love of animals never left me. After many years of being called upon by family and friends to look after their pets for holidays, I decided to make the career and lifestyle change of my life; swapping caring for children and their families to caring for pets and their families. 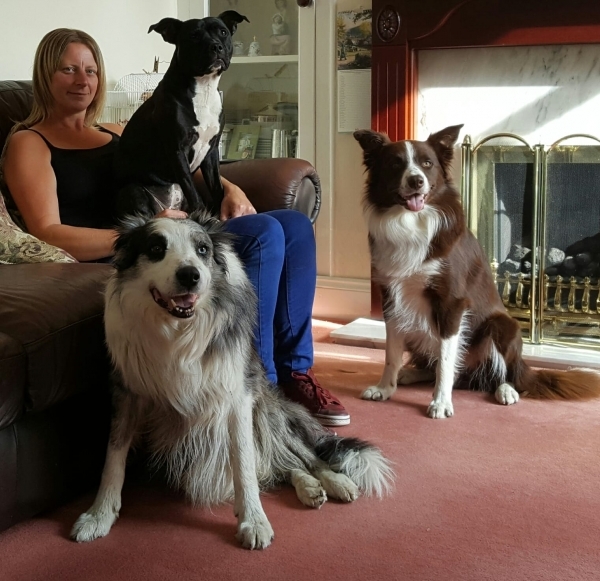 I joined a franchise in 2014 offering bespoke and loving pet care which I ran for 4 years, with the help of my gorgeous dogs, Star, an RSPCA rescue and Sally who was re-homed through local charity Saltburn Animal Rescue Association (SARA). In May 2018 I took the decision to branch out on my own. In memory of Star, who sadly passed away in 2016, Star Paws Pet Services was created. At this time, I also expanded the business to cover the Stockton, Ingleby and Yarm areas. The business is very family orientated. My partner Kevin will be helping out when he can around work. He has extensive experience with dogs, cats and horses and would quite happily live in a zoo if he could! My Mum will also be manning the business telephone and acting as a host family. Hi, I’m Helen and am currently managing the Middlesbrough area and deputise for Kathryn across the company. I began working for Star Paws officially in May 2017, however have been on the Star Paws journey since Kathryn set up her business. With a background in education and primary teaching, I have to be honest I never expected to work with animals. 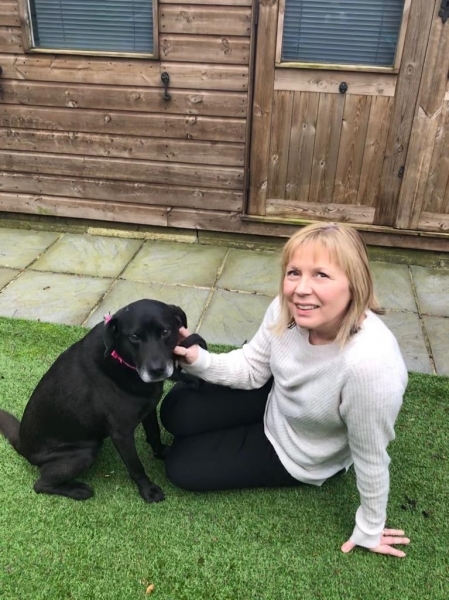 However, I love it and the skills I have acquired in my previous roles transfer readily into helping to run Star Paws.One of my favourite parts of the job is meeting customers and their furry friends, providing an excellent, personalised service. 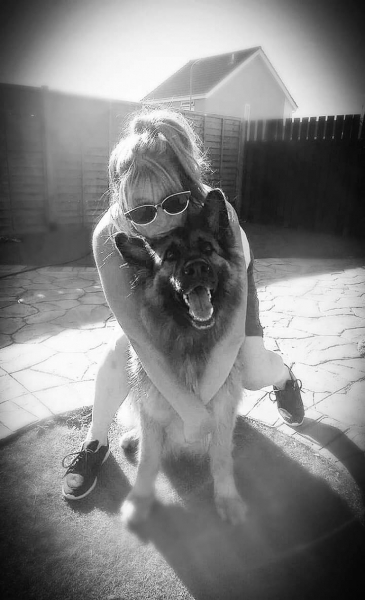 I am really enthusiastic to help Kathryn grow the business: assisting with marketing, promotions and advertising alongside the everyday dog walking and pet sitting. I love animals and have always had pet rabbits. I recently took the big decision to become a first time dog owner and now have a gorgeous cockapoo called Bella. 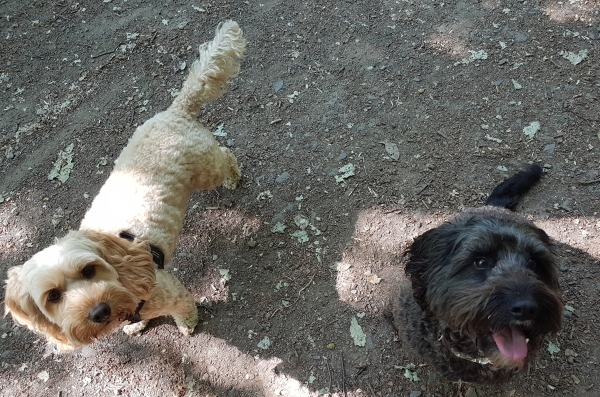 We both love walking so working in the Middlesbrough area is great for us, as Bella can make lots of new friends and we discover new walks all of the time!As a cockapoo owner I quickly realised the importance of regular grooming and this is an area that I am very interested in. I have completed a basic grooming course and started practical experience on many of our clients’ dogs which I really enjoy. I didn’t ever appreciate how much having a complete career change could benefit my health, well being and happiness. I work for a genuine, supportive and professional team and meet many lovely people through consultations, out walking and through enquiries and also lots of gorgeous furry animals too. Keith the cockapoo, a regular visitor in Saltburn, is, along with Bella, my best friend and seeing him makes me happy. Hi, I’m Sammy – Redcar Manager for Star Paws. I became part of the team in August 2015 and absolutely love my job! I had many different ambitions growing up, but animals were always my true passion and I’m thrilled to now be working with them. My family has always had pets (dogs, cats, rats, mice, guinea pigs and hamsters) as well as rescuing countless injured animals which we look after until they’re ready to release back into the wild or into the care of a sanctuary. I have a Jack Russell Terrier (Hugo) and two cats (Trevor and Dusty) and we’re currently living with my mum, sister and their pets. That makes a total of 2 dogs, 5 cats and tons of fun! We’re also a host family and board dogs in our home; we love our furry visitors and our own pets love making new friends. I mostly walk dogs for our customers who are out at work, but also visit and house sit all kinds of animals in their homes while owners are away. I adore all of our furry clients and one of my favourite parts of the job is that no two days are ever the same. Sun, snow, wind or rain: as long as the dogs are having fun, I’m in my element. My next goal is to study animal psychology/behaviour and dog training. Hopefully one day soon I’ll be able to work with our customers to help our dogs fulfil their true potential too! Hi there. My name is Louise, and I love working for Star Paws as it combines my two favourite things, animals and being out in the fresh air walking! I’ve grown up owning cats, rabbits, hamsters and even mice, but never a dog of my own (despite the daily pleading!) My granny has always owned gorgeous labs, so my love of dogs has definitely come from her. I have regular clients that I walk every week and do occasional cat visits, house sits and also offer home from home boarding as a host family. You could say it’s my dream job, as now I get to look after and play with a variety of wonderful dogs and cats and discover their many different personalities and quirks! This week's meet the team is Louise. Almost 3 years ago she hung up her chef's apron, donned a pair of wellies and has never looked back. 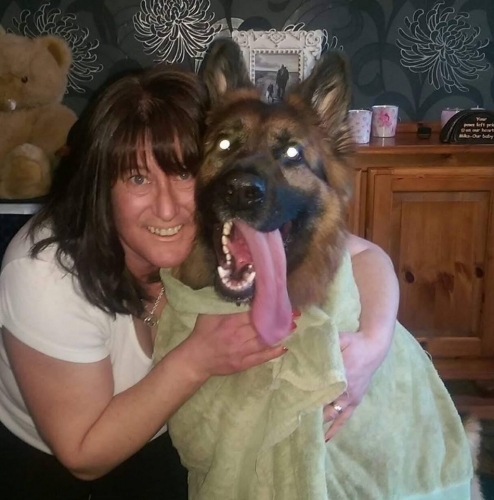 Louise looks after our furry friends all over East Cleveland and then welcomes guests into her 5 star doggy hotel in Brotton. If you could be any breed or dog what would it be & why? I would be a lab, because they love their walks just as much as they love their sleep! Hi, I’m Millie. I joined the Star Paws team in the Spring of 2015. I’ve always been passionate about animals and have a lot of experience and enthusiasm! Since I was very young, I’ve always had animals at home. We had two rescue dogs who lived until they were 17 and 18, and now I have my own miniature Jack Russell Terrier named Tommy (as well as living with my sister’s JRT and 5 cats!) As a family, we’ve had pet rats (at least 6 at a time), mice, rabbits, guinea pigs and we’ve taken in injured animals such as pigeons, seagulls, hedgehogs and small birds. One of my other hobbies is horse riding and I’ve loved having horses on loan in the past. I decided at a young age that I wanted a career working with animals and studied hard to achieve this, completing a BTEC First Diploma in Horse Care and a Level 3 Subsidiary Diploma in Animal Management. I’m now working on a grooming qualification so I can help our Star Paws dogs look their best too! 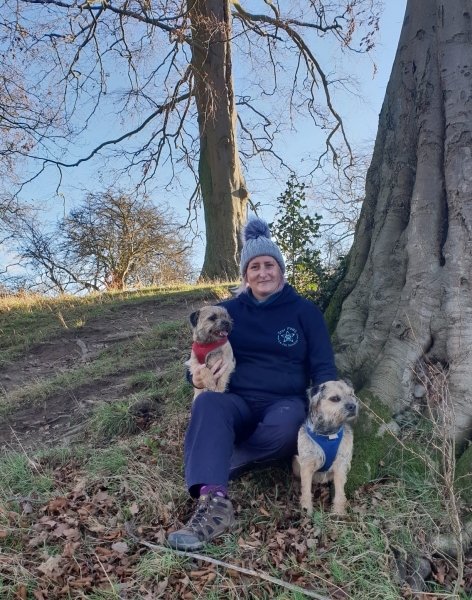 I was so excited to start my career with Star Paws Saltburn and thoroughly enjoy working as a dog walker as well as a host family, boarding dogs at home with my mum Pam, and sister, Sammy. Hi there, my name is Jonny and I became part of the Star Paws team in Summer 2016. I've always loved dogs so started going along on walks with my girl friend, Sammy. After a little while, I was asked to help out by doing odd jobs at Northrifts, our main base. Being surrounded by dogs all day was great fun, and when Kathryn saw how much they enjoyed my company she offered me a job walking them! Tiring out even the most energetic dogs is what I do best; I could throw a ball all day and I love long, rambling walks through the woods or splashing around in the sea. I'm lucky to live in the seaside town of Marske and my own dogs, Sadie and Deacon, love their daily walks on the beach. Now that I walk multiple dogs each day it's like a dream come true! I’m currently studying for my degree in Wildlife Conservation at Liverpool University. This means that I am a seasonal dog walker, pet sitter etc which I love being, as it makes coming home from University even more exciting, I mean, who doesn’t love being with animals?! Hi, my name is Linzi. I’ve worked for Star Paws for over a year and love it! 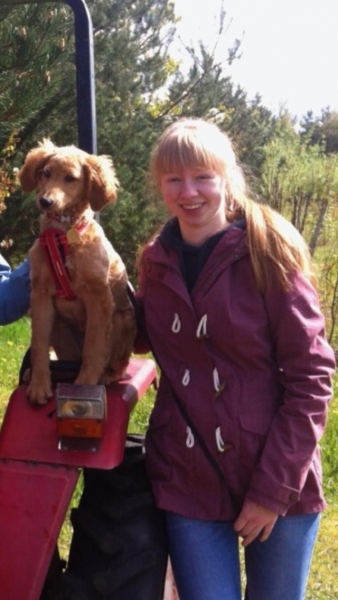 Working part time at Star Paws alongside studying for a podiatry degree at Durham University is ideal. I cover dog walks all over the area whenever I’m not busy studying and board dogs as one of Star Paws host families. 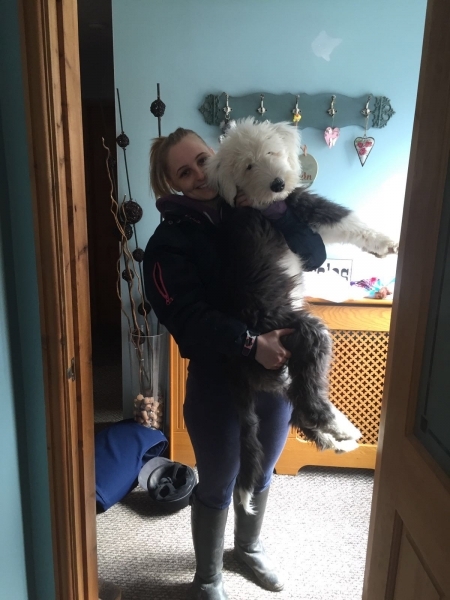 I don’t have a dog living with me full time at the moment, but I help to look after my family dog Gromit, an Old English Sheepdog, who loves play time with his Star Paws friends! I have a horse called Piro. When dogs are staying with me, they enjoy visiting him at the stables. Living in the countryside, I like nothing better than long walks with the dogs, seeing them play and create new adventures; even when they come back with muddy paws! Hi I’m Judith and I have always loved animals. 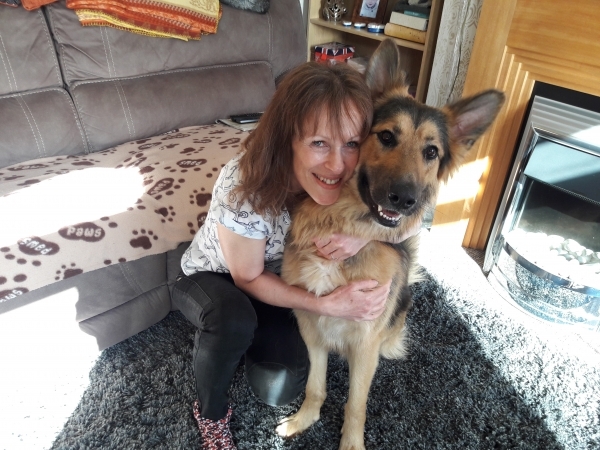 After taking semi retirement from nursing in June 2017, I decided that I would like to spend more time with them as I now had the opportunity to do so.I have a rescue dog called Roxie (my fur baby) and Star Paws have walked her since she was a pup, she is now nine. I love walking the different breeds of dogs and getting to know their personalities and their little characteristics. Some are full of fun and some are just so cool but they all appreciate us calling in on them. Hey I'm Meg. I'm a newcomer to Star Paws but really enjoy being part of the team. I am a Liverpool University student studying Law, but during the holidays am very happy to be working with Star Paws. I have two border terriers, Harris and Otto, who I love spending time with when I am at home. Hello I’m Maureen and I have worked for Star Paws for three years. I have always loved animals and work as a host family, providing home from home dog boarding but also help with dog walking and home visits. After retiring I missed working and caring for animals, having spent 18 years working at a boarding kennels. I did at one time live on a dairy farm, with working Border Collies and have had a variety of pet dogs and cats over many years. 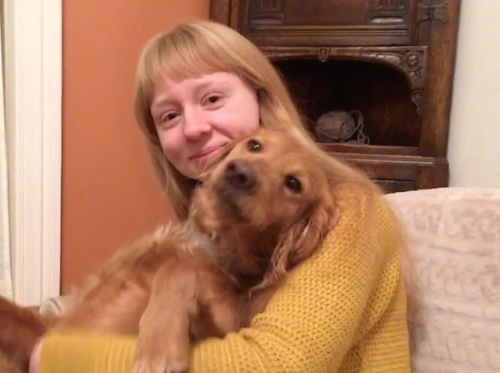 At present I have a very friendly Cocker Spaniel, Jasper, who loves to share his home with guest dogs.I have experience of home boarding dogs for friends and family and so thought the opportunity to become a host family was ideal. My name is Annette and I have always loved animals. As a youngster I would take stray dogs home and feed them, my mam wasn't too pleased as we had three dogs of our own! My role within Star Paws is as a host family, I board dogs in my own home when their owners are away. I try to make their stay as lovely as possible, and find this extremely rewarding. 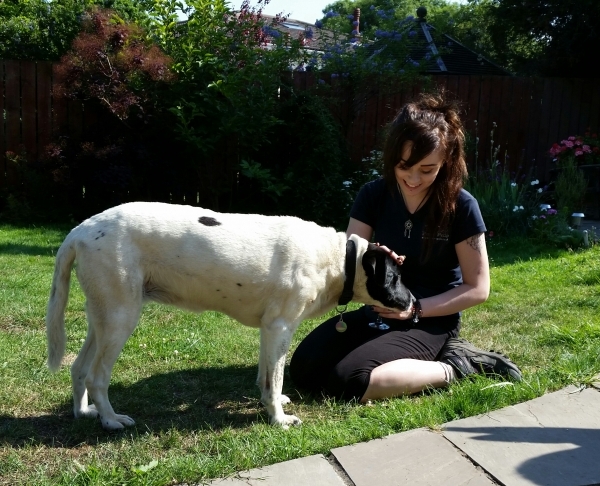 My experience has been gained from always having and caring for animals as a child, owning my own dogs, boarding and volunteering as a foster carer for a local animal charity. Hi, I'm Julia. 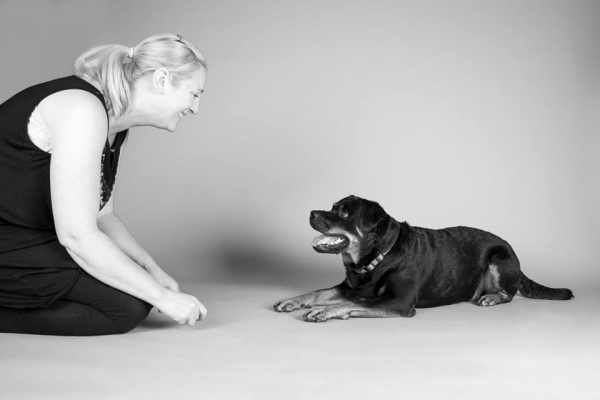 I initially met the team when they used to take my Rottweiler for walks. I wouldn’t trust anyone else!When the opportunity came up to be able to work with them I jumped at the chance! As well as walking dogs, I also board dogs in my own home where the dogs are treated as though they were my own with lots of walks and cuddles. For this week's meet the team we have the wonderful Julia! Julia has been part of the Star Paws team for almost a year now and wouldn’t do anything else. 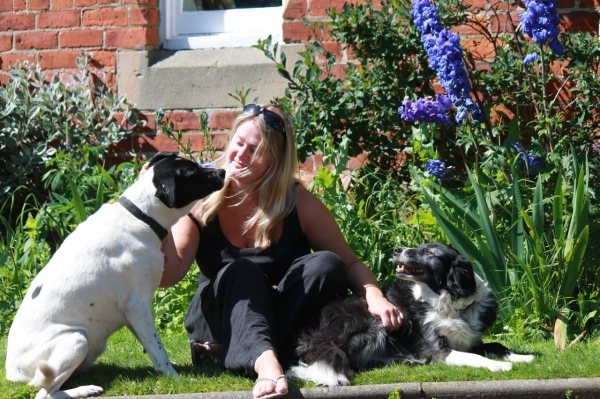 Did you know that alongside dog walking, Julia offers day care and home boarding at Hotel Julia in Ingleby Barwick - if you have any enquiries send us a message and we will get back to you! Here are some fun facts about Julia. If you could be a breed of dog what would it be & why? Cockapoo - You never know what you’re going to get. My name is Kerry and I am very lucky to have been a dog walker and pet carer for the past five years. Ever since a child I am that person who will be found in the corner at parties with the families cat or dog having the best of times. After fourteen years of working for a Local Authority, I decided to turn my dream of working with animals into a reality and now everyday and not just at parties, I am surrounded by the very best of friends. In this week's meet the team, we have the fabulous Kerry who has been in this business for almost 10 years now. Over the years she’s owned several German Shepherds and the most recent edition is Tizzi! Describe yourself in 3 words? Fun, fun, fun! If you could be any breed or dog what would it be & why? A cross breed - a little mix of everything. 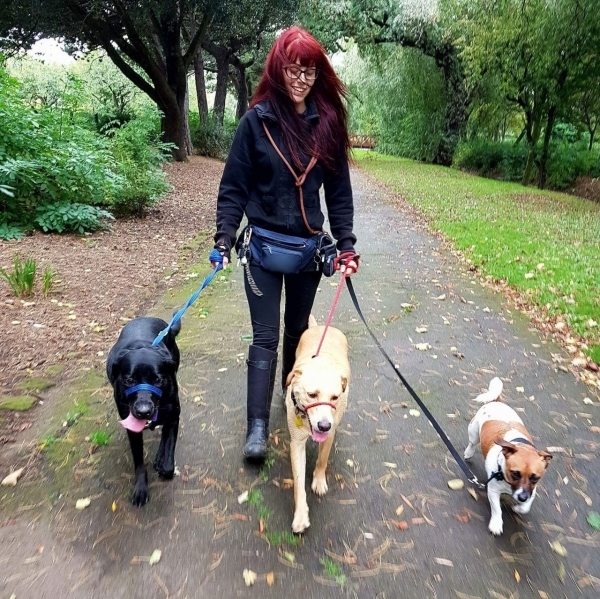 Hi, I’m Jodie and I have been a dog walker for the past 2 years. Since I can remember I have always loved animals. I am a keen walker too, so having the opportunity to put my two greatest passions into my work is perfect. 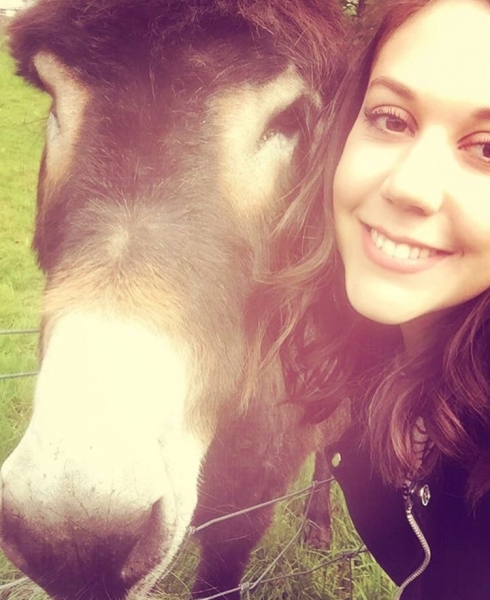 On this weeks meet the team, we have the wonderful Jodie! Jodie loves her job and wouldn’t do anything else. In her spare time she enjoys spending time with her Beagle Heidi - that is when she doesn’t run away. Let’s get to know Jodie a bit more. If you could be any breed or dog what would it be & why? Anything but a beagle! 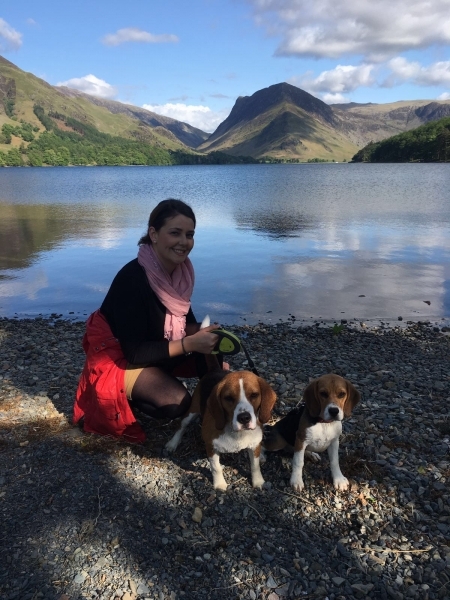 Hello I’m Chloe, I have been passionate about animals since I can remember and currently own two beagles who I enjoy taking to the lakes. 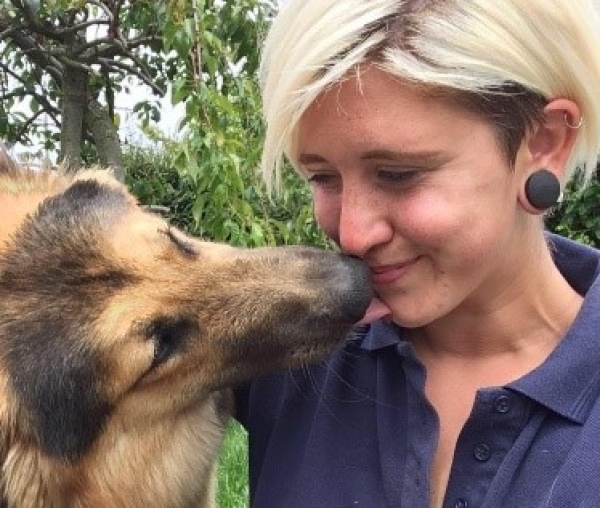 I pursued my career after school by completing a number of courses - animal management, veterinary assistant diploma and also trained in canine first aid. As an all round pet lover your pet will receive the care and attention it deserves with me and I will care for them as if they are my own. Hi, I'm Donna. These are my dogs Mia, Blue and Hunter. I have been dog walking for Star Paws for over 5 years now and I absolutely love it! Hi, I'm Claire and I have worked for Star Paws since February 2017. I used to cover walks and visits in the Stockton area but now work with Helen and Judith in Middlesbrough. I have loved meeting and getting to know all of our furry Middlesbrough customers and discovering new walks in the area. 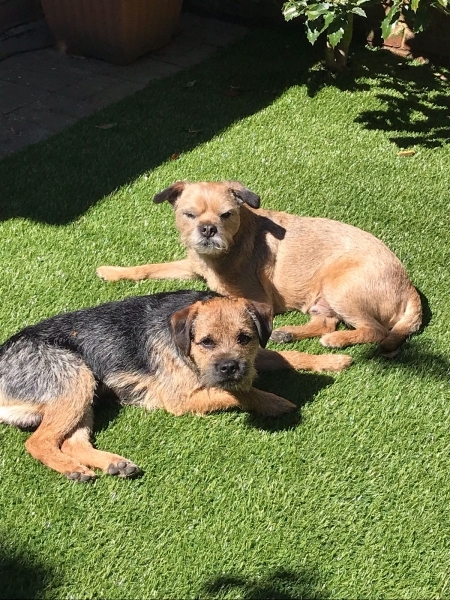 I have two border terriers at home called Pip and Barker. Claire has been with us for over 2 years now and owns two sassy border terriers. She usually covers the Middlesbrough and Stockton area but is also getting to know the Redcar and Saltburn dogs. Wherever she goes, all the dogs love her! So let’s get to know some facts! Hello, I'm Jenifer. I have just finished college and I'm having a gap year. I have always had animals from snakes, rabbits, lizards and cats to recently my first dog. I love being outdoors and am going to University to study Physical Geography next year, so thought I'd make the most of my year out and spend it with animals. I'm not looking forward to missing all of my new animal friends next year though! Here's Jenifer - the newest member of the team! Jenifer is currently having a gap year and thought what better way to spend it than working with animals. Over the years she's owned pet snakes, lizards, rabbits and cats but the most recent family edition is Maple, her dog. Favourite food? Pretty much anything cooked on a barbecue Describe yourself in three words? Friendly, creative, easy-going If you could be a breed of dog what would it be & why? Labradoodle because they're energetic and fluffy.